To be able to pursue these goals internationally the S.O.R.G. has established regional groups: Europe, North America, Latin America, Middle East and Far East. The European and North American group organize their work by establishing different indication-related sections. The scientific independence of scientists and physicians is strictly guaranteed by the principles which form the basis of the constitution of the Group. Since its foundation, intellectual and personal independence of members of the group can be considered as a model for cooperation between researchers and manufacturing companies. It is a guaranty for the high scientific quality of both the research and the educational program. 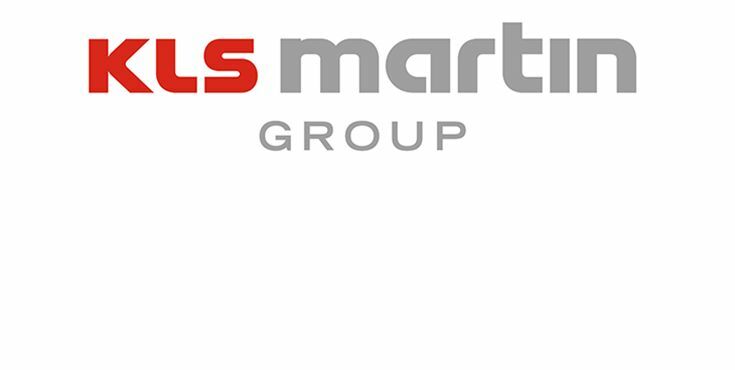 The KLS Martin Group develops, produces, and distributes surgical products worldwide in cooperation with clinical users. The result is innovative and patient specific products, which meet the highest quality requirement. Following the vision “Surgical Innovation is our Passion”, KLS Martin was able to develop numerous clinical innovations in the past. The common goal of the partnership between S.O.R.G. and the KLS Martin Group is the development of new and existing surgical treatments in Oral and Maxillofacial Surgery to improve clinical results. In this process, the S.O.R.G. receives the long-term knowhow of the KLS Martin Group for the production of implants. With the help of newest manufacturing technologies, innovative solutions and products become feasible. However, other treatment methods also have to be trained to ensure the successful use. For this reason, S.O.R.G. is responsible for specific coordinated teaching & education concepts as well as for preparing the medical doctors for the upcoming challenges, also encouraging research and scientific activities in the OMF community worldwide.